Merely taking all your data to the cloud is not enough. As a successful businessman, your customers will entrust you with their personal information and banking details which you absolutely cannot afford to lose. While the cloud is considered a safe way of storing information, you cannot afford to get complacent when the security of your customer’s private information is at stake. The first thing you need to do is invest in a reputed cloud security service to secure your company’s and its customers’ information. 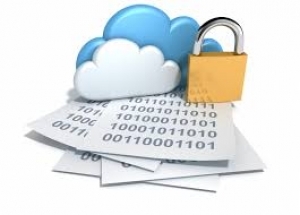 We provide complete cloud security services that are compliant with the latest security requirements. We will ensure that your information is fully encrypted using algorithms that have been verified by HIPAA. You will also benefit from audits and logging facilities which will keep a track of everyone who accesses your information. Any suspicious or unusual activity will be flagged and blocked unless you approve it. 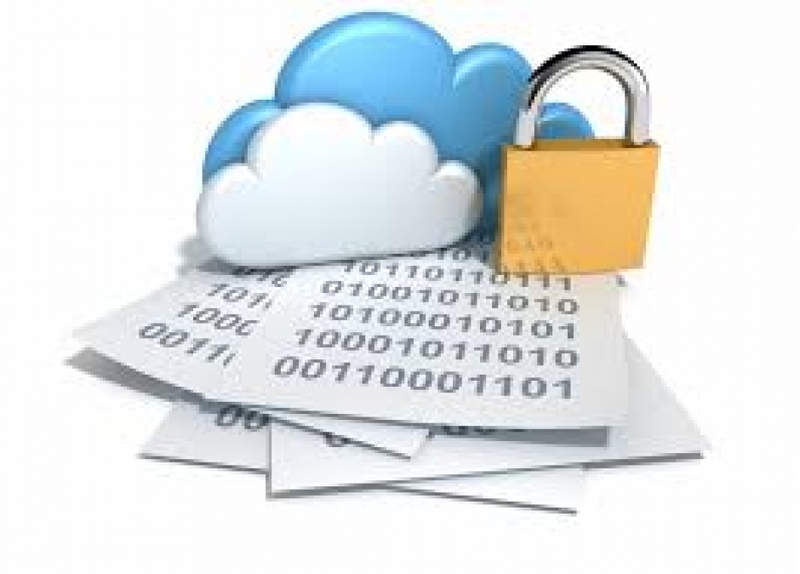 Investing in our cloud security services will ensure that you get world class security services at affordable prices. We provide cloud security services that are at par with the world’s best and cost only a fraction of what they charge. We target our services at small and medium business which require comprehensive IT solutions but generally do not have the resources to acquire a dedicated IT setup. You will also benefit from our round the clock support team which will promptly address any queries you have about our cloud security services and will make sure that any issues you are facing get promptly resolved. Give your cloud based IT services the benefit of military grade encryption and advance security with our amazing cloud security services.